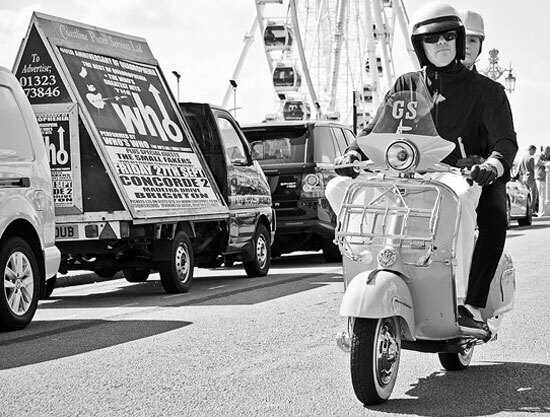 If you’ve seen the proposed artwork for Paul Anderson’s Mods – The New Religion book, you’ll probably already be familiar with David McEnery’s mod photography, which you can browse at the PYMCA Gallery. 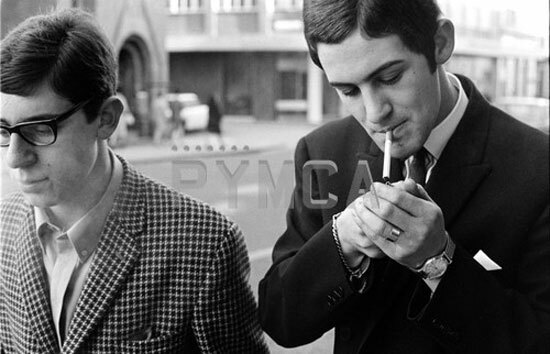 The shots there are predominately from the mid-60s, but there are also some ‘hard mods’ shots from the late ’60s, as well as some wider ’60s shots (rockers, beatniks and so on). 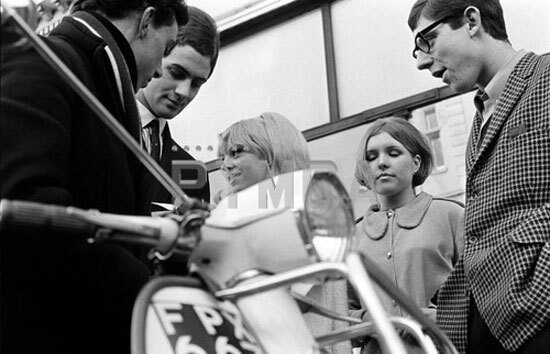 Great images though, which are amongst a wider selection of mod images (around five pages in total), of varying interest. Some of the images are available to buy as limited edition prints, see the shop section to see what’s available – or contact the gallery.